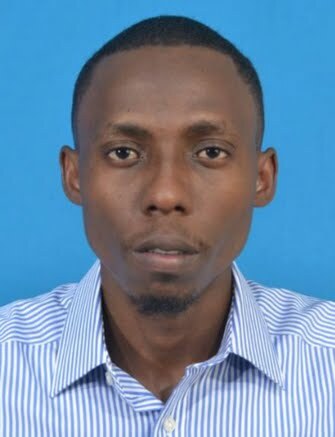 Khaleed Abubakar is a Voice of America Tanzania Correspondent and Channel Ten IT Supervisor/Creative Team. Holder of Bachelor of Information Technology from Institute of Finance Management, Dar-es- Salaam Tanzania. He is currently working on producing Adverts and Reporting VOA’s Current issues. The presidents of Tanzania and Uganda have laid the foundation stone for a crude oil pipeline project linking their two countries. The project materialized after Uganda abandoned an earlier plan to have the line go through Kenya to the port of Lamu. The pipeline is likely to bring big economic changes for the two countries. This is the Tanzania Government efforts in improving the country's infrastructure to help to boost the country economy and integration with the countries of central and Eastern Africa.President Magufuli is trying to revive the public agencies that has been operating to the detriment and with return good governance to all government workers and fight with corruption. 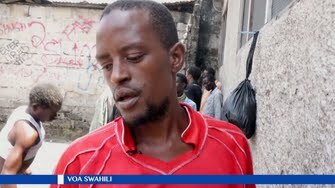 Drugs users in Dar Es Salaam, Tanzania This show how youth around Dar Es Salaam city centre in Tanzania addicted with drugs abuse though government of Tanzania fight with all level of drugs business in the country,some of politicians and powerful businessmen have been arrested on the accusation of their involvement in drug business.